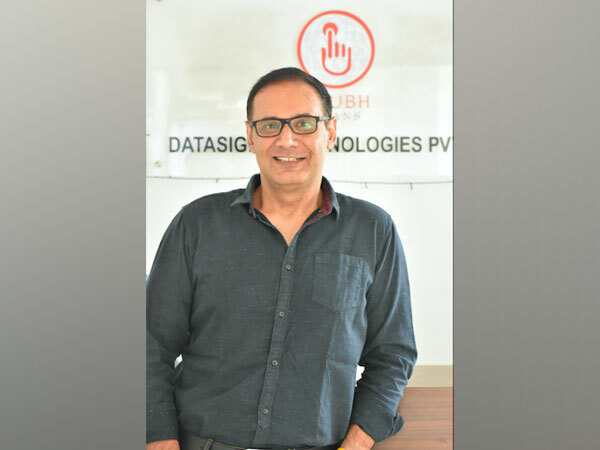 Pune (Maharashtra) [India] April 17 (ANI/BusinessWire India): Banks and NBFCs across India are witnessing a surge in personal loans. A recent report published by Economic Times indicates that personal loans have touched the mark of Rs 3.5 lakh crore during 2018-19. It is widely known that personal loan is a useful tool to meet your financial obligations- managing a medical emergency to consolidating multiple debts and paying for a wedding, there are many instances when a personal loan can come in handy. With a positive outlook of personal loans in India, lenders are coming up with new offerings, giving a new definition to personal lending. Term loans have made way for new-age financial instruments aimed at making your life simpler. Take the flexi personal loan for instance. Unlike a conventional term loan, a flexi personal loan comprises a loan limit assigned to you based on your eligibility and credit score. You have the flexibility to withdraw as many times as you need and as much of this loan as you need – you will be charged interest only on the withdrawn amount. Interest-only EMIs: Paying the interest in monthly instalments- the principal amount can be paid at the end of the tenor. It reduces your EMI by up to 45%. Flexible tenors: Choose to repay the loan as per your needs by a flexible tenor of 12 months to 60 months. High loan amount – up to Rs 25 lakh: Avail a loan of up to Rs 25 lakh and fulfil all your requirements without worrying much about the funding. Since the interest will be charged only on the amount you utilize, you can apply for a sizeable amount without second thoughts. Part-prepayment at no extra cost: With zero charges for part-prepayments, you can pay back the loan amount you utilize without any hassle or charges. Online account management: Manage your loan account from anywhere and anytime. Get the complete access to your account through the online customer portal, Experia. Withdraw, pay EMIs and part-prepay your loan amount conveniently with the help of the portal. No multiple applications: Withdrawing money from your loan account can be as easy as withdrawing money from your savings account. Without the need for multiple applications, transfer money from your loan account to your bank account in a jiffy. 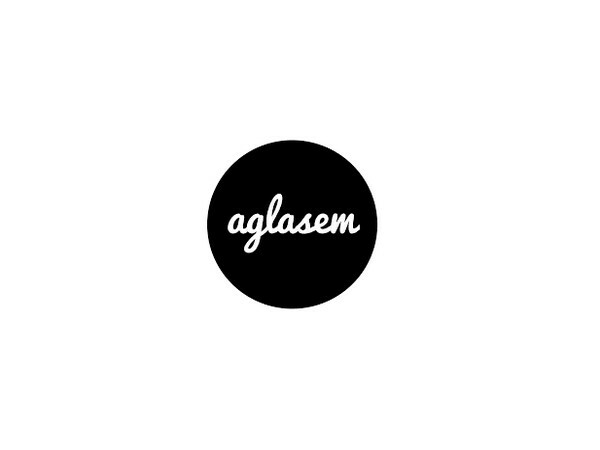 Gurugram (Haryana) [India], April 26 (ANI/BusinessWire India): Indian EdTech company AglaSem EduTech Pvt. Ltd. announces one of its kind talent search examination for students of classes 4 to 10. Cash prizes worth up to 10 lakhs will be distributed. New Delhi [India] April 25 (ANI/BusinessWire India): Book My University (BMU) app helps medical students to find the best MBBS universities in Abroad. 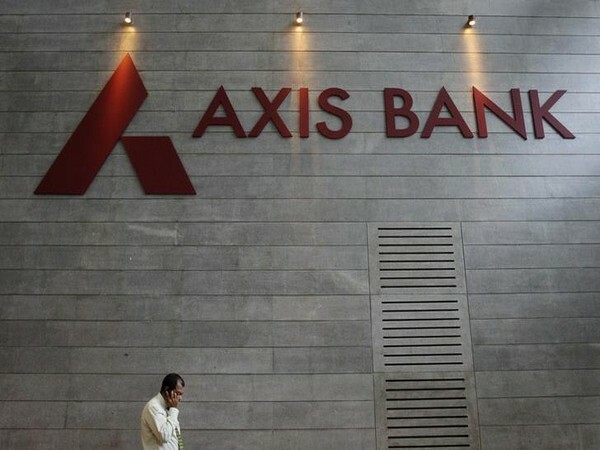 Mumbai (Maharashtra) [India], Apr 25 (ANI): Private lender Axis Bank on Thursday reported a net profit of Rs 1,505 crore during January to March of 2019 due to improved asset quality compared to a loss of R 2,189 crore in the corresponding period of last year. Mumbai (Maharashtra) [India], Apr 25 (ANI): Equity benchmark indices wound up lower on Thursday after witnessing heavy selling pressure in the final hour of trading and losses in metal stocks. New Delhi [India], Apr 25 (ANI): Adverse foreign exchange rates and commodity prices pulled down Maruti Suzuki's net profit during the fourth quarter ended March 31 by 4.6 per cent to Rs 1,796 crore in the year-on period. New Delhi [India], Apr 25 (ANI): India produced 34,203 thousand metric tonnes (TMT) of crude oil during 2018-19 (April to March) which is 4.15 per cent below the output in the previous financial year and 7.59 per cent lower than the target, the government said on Thursday.